Are you searching for an established business with a loyal clientele? 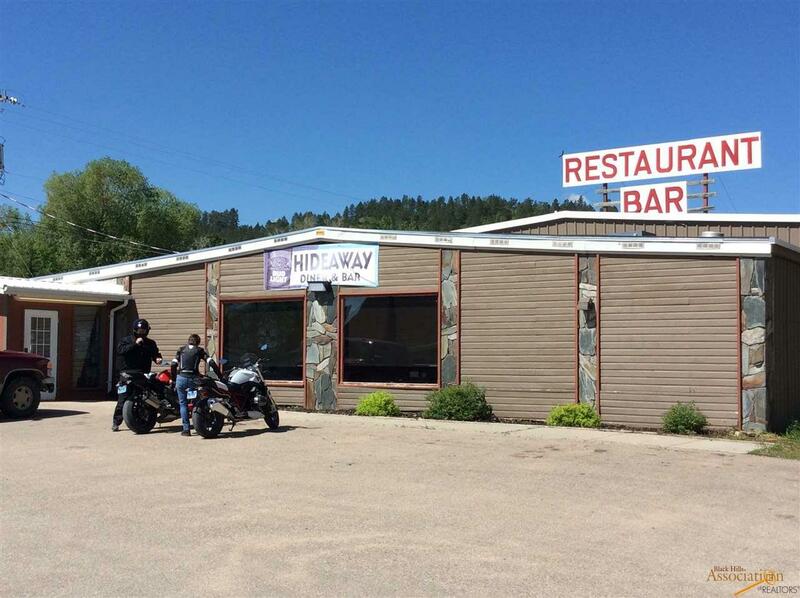 The Hideaway Diner Bar & Casino in Whitewood, SD is open year round and has been remodeled with over $200,000 in improvements to the property within the past 2 years. 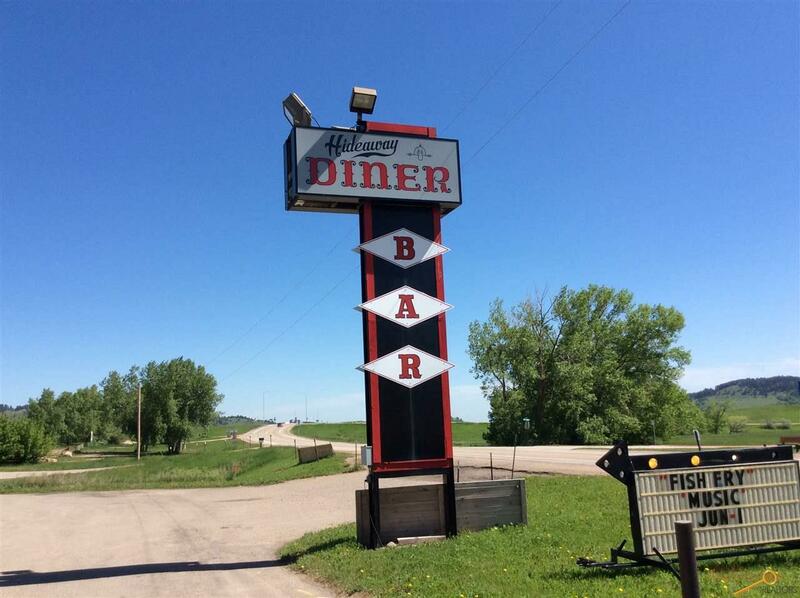 Hi traffic location with easy I-90 access, high visibility, ample parking and enough room for all of your customers. 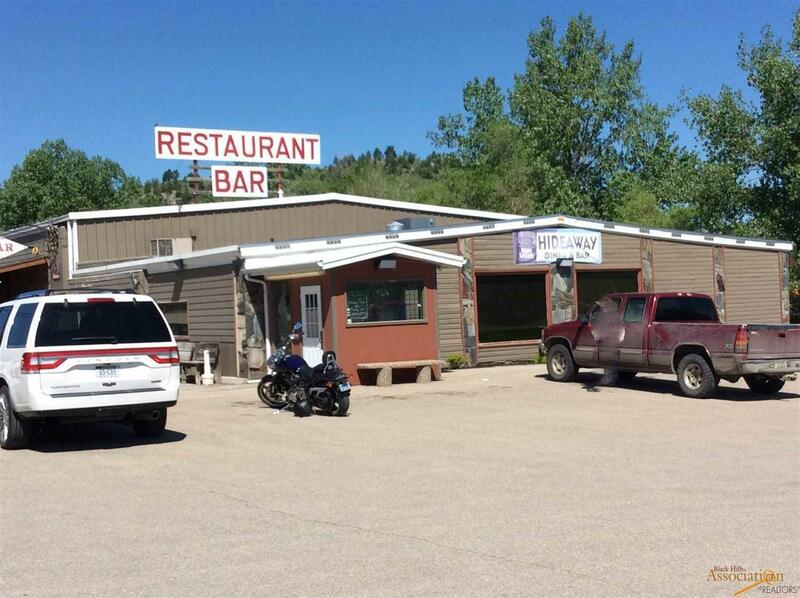 The restaurant has seating for over 100 and the bar has seating for 60 more. Additional commercial space at the back of the building is currently leased out to a trucking company for additional income. 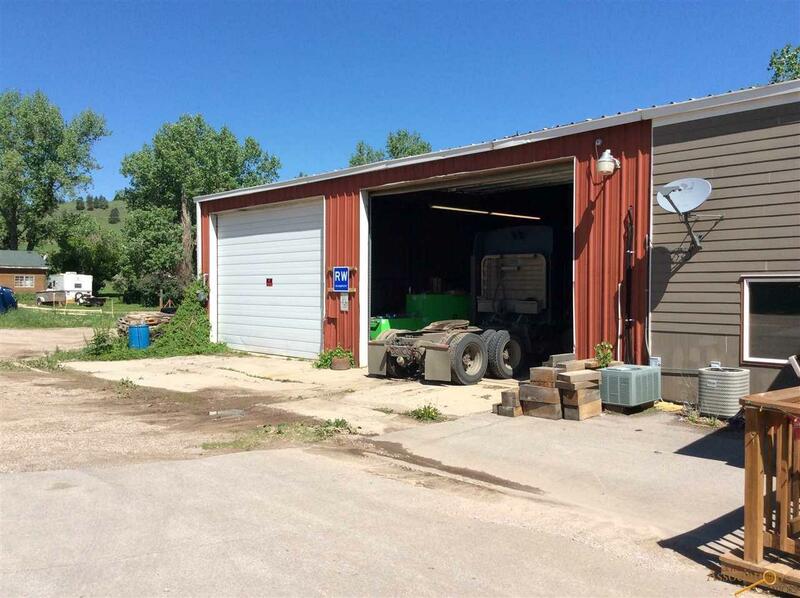 Listed by Arlyn Dyce 605-209-1637 and Jim Hoag 605-209-1319 at Keller Williams Realty Black Hills. Listing provided courtesy of Arlyn Dyce of Keller Williams Realty Black Hills.